Cross-brand collaborations seem to be everywhere right now. Across fashion, beauty, travel, homewares and beyond, you can’t seem to move without seeing a big ‘X’ sandwiched between two brand logos to show they’ve been working on something together. But why the sudden explosion in collaborations? And why do brands do it? Is it just a marketing tool that’s being hammered hard for short-term social media awareness, or are collaborations the way forward for brands? We’ve delved into some of the likely reasons behind cross-brand collaborations and collected some handy examples of those collaborations in action. X-citing times. One reason for collaboration is to open new, complementary markets and get your brand in front of potential customers. A collaboration will vastly increase your brand reach as you’re talking to two sets of customers rather than one and gives a signal from one brand that the other brand can be trusted. We’re seeing this a lot in the fashion world. High-fashion brands are constantly collaborating with high-street brands. Think Moschino X H&M, Fenty X Puma, or Junya Watanabe X The North Face. It helps to tap into different customer groups and introduce higher end brands to the high-street shopper through capsule collections. But it’s also being done across sectors too. Virgin Atlantic X OnePiece and Grant’s Whiskey X findmypast.co.uk may not seem to make sense on the surface, but look deeper and you’ll see the mutual interests around passenger comfort and heritage respectively that would lead the customers of one brand to then consider the other. IKEA are current kings of the new market collaborations. They regularly collaborate with other brands and individuals with the recent wave including super-hot streetwear label Off-White, Lego, Sonos and Adidas amongst others. All of which open up the IKEA brand to new customers and markets. Sometimes a collaboration isn’t necessarily about accessing new customers but showing your existing customers that you get them and understand what they want. It increases brand value and makes your fans even more dedicated. This is all about brands with a significant overlap in customer bases working together to create something they know their customers are going to love. 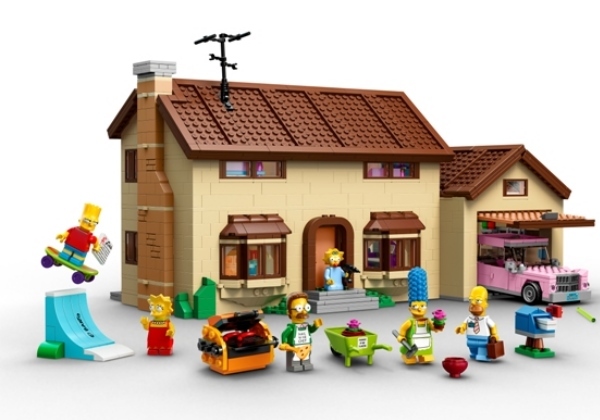 LEGO are particularly good at this with Star Wars, Batman, Simpsons and Harry Potter brand collaborations all reinforcing their respective brands even further within their target markets. Sports brands are also getting in on the action by collaborating with sports stars and other ambassadors (who are brands in their own right nowadays). 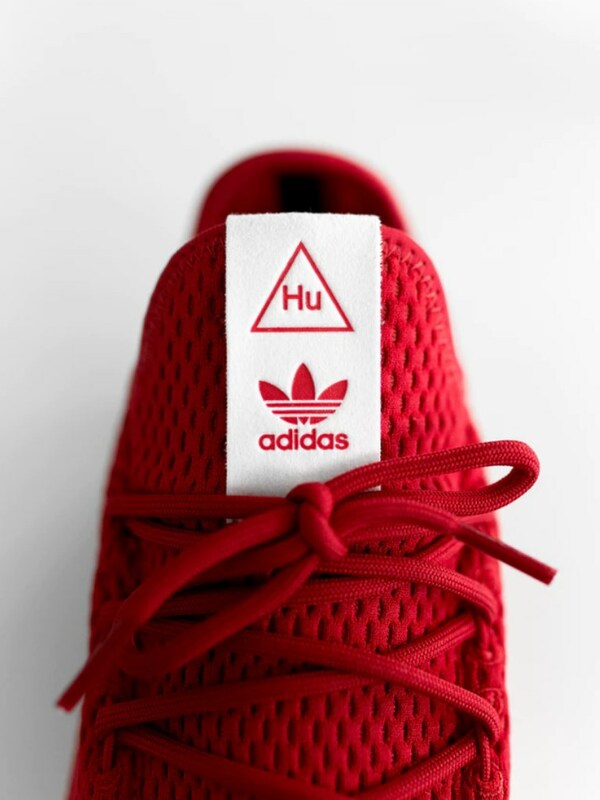 Nike X Cristiano Ronaldo, Puma X Rihanna, and Adidas x Pharrell Williams are all examples of brands spotting trends amongst existing customer bases and using collaborations to reinforce their brand with their customers. The marketplace in all sectors is so crowded now that brands have to do something out of the ordinary to be heard and raise awareness. And a collaboration is one way to do just that. Some of the most hyped collaborations of recent times include Supreme X Louis Vuitton (what’s a blog about collaborations without at least one mention of Supreme? ), Nike X Apple, and Uber X Spotify. These all generated massive amounts of coverage and awareness, but it’s not just the big brands using collaboration. Smaller brands can use collaborations to get ahead and piggy-back on the reputation of their better-known collaborator. Palace Skateboards, well known in their niche but not globally renowned, have had great success with their Adidas collaborations. As have Anna Glover X H&M with her fabric products and JW Anderson X Converse with their footwear. Through the collaboration the smaller brands get access to a much bigger audience and the larger brand gets positioned as a champion of the next wave. Win – Win. Brands can also team up for selfless reasons. The CALM X F&F #MarkYourMan campaign, WWF X Whiskas and GLAAD X Asos collaborations all help shine a light on different charity causes such as preventing suicide, protecting tigers and promoting LGBTQ rights. There is still a sales message and a commercial drive behind the collaboration for a cause, but in most cases a portion of proceeds will go to the charity partner or donations will be made to them. A collaboration can be a fantastic way for a charity to expand its reach and awareness with the relevant people, while also generating more funding. For the supporting brand, it can create good feeling as they demonstrate their commitment to charitable causes. Sometimes a brand collaboration can be a great way to shake the dust off an established brand and create a bit of positive buzz to show that it’s still relevant. 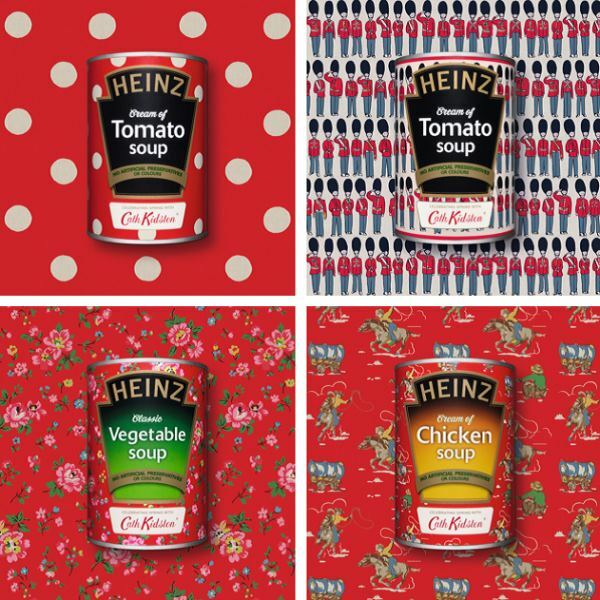 Heinz soup cans had been largely untouched for 108 years until a design collaboration with Cath Kidston was launched in April this year. Cath Kidston have also been involved with a Disney collaboration project, using the characters to change up their classic floral designs. Mickey Mouse and friends have also collaborated with footwear brand, Vans and “couture athleisure” brand, Opening Ceremony to shake up their character-lead designs and give them a bit of street-cred. Crayola, beloved crayon brand and supplier of one of the best smells from your childhood have been getting in on the action, launching a make-up range with Clinique that sent beauty bloggers crazy. Their second make-up range released with Asos is primed and ready for festival season. Both ranges will have reintroduced the brand to many former Crayola fans, and tapped into nostalgia to drive the brand forward. Collaborations aren’t necessarily long-term deals and that’s never more evident than when brands team up with pop culture flavours-of-the-month for short term collaborations. No doubt they’re a great way to boost awareness and align a brand with something hot but they possibly lack the authenticity of a collaboration motivated by one of the other reasons. The marketers at Topshop might love Stranger Things, the guys at Drop Dead probably binge watch Game of Thrones and the team at Covergirl are obviously massive Star Wars fans, but the mass appeal of the shows and the buzz around new releases is more likely the reason for the collaboration than any shared ideals or agendas. Collaborations between brands don’t look like they’re going to stop any time soon, and with the ever-growing pressure on the high-street it may soon be a case of “collaborate or die” for those retailers who haven’t done so yet. So, whether it’s to open up new markets, reinvigorate a brand or shine a light on a cause close to a brand’s heart which brands do you think will be the next to collaborate?